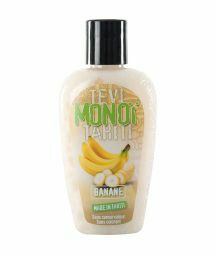 When it comes to skin care products and monoi de Tahiti oils, TEVI stands out from the crowd in a positive way that you won't be able to ignore. 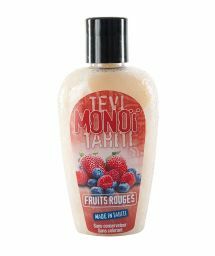 If you want to get your skin looking beautiful and vibrant for summer, then the lotions that TEVI has to offer will not leave you disappointed. 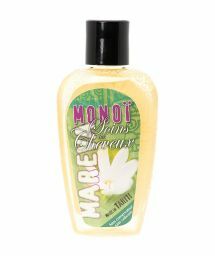 You will find a range of scents from which you can choose, including pineapple, banana and passion fruit. As long as you apply the lotion each day, your skin will not only look its best, but it will also emit one of the wonderful scents of summer. 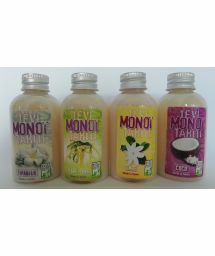 When you are ready to get started, you can opt to buy individual monoi oils bottles, but you can also purchase the bundle package to get the most from your money.